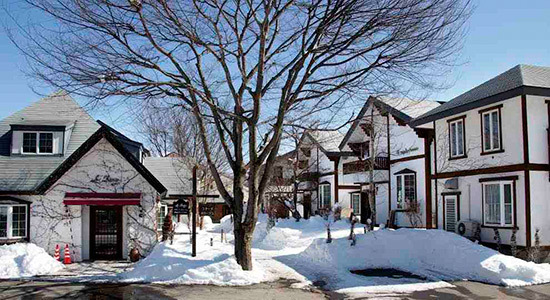 Our accommodation in Hakuba is convenient and comfortable, without being pretentious. Our knowledgeable, bilingual staff will assist with all your needs, from shuttle services to restaurants, taxi & transportation reservations, advice on where to ski, in addition to your basic needs. Our rooms are comfortable, clean, and well-equipped for your long stay in the Hakuba valley. All of our accommodation options have plenty of nightlife & shopping options within walking distance for après-ski and entertainment. 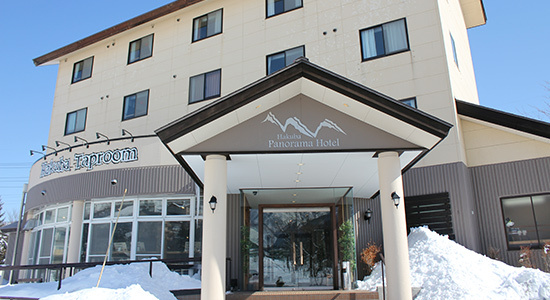 Centrally located with sweeping views of the mountains, rooms that sleep up to 5 comfortably and a restaurant with 16 craft beers on tap, Hakuba Panorama Hotel is ideal for friends and families. Self-contained and a short walk from the heart of Echoland, Le Bocage – Hakuba Echoland Chalets & Apartments are wonderful for groups who would like more privacy and their own kitchen facilities.